Rolls-Royce Motor Cars presents Dawn, the new four-seater, super-luxury Drophead, for the first time in India, resetting the benchmark for super-luxury convertibles. With India’s progressive economy, growing appetite for luxury goods and increasing number of successful entrepreneurs, Rolls-Royce has targeted India for future growth. Rolls-Royce’s engineers have paid great attention to Dawn’s roof, which delivers the silence of a Wraith when up and operates in just over 20 seconds at a cruising speed of up to 50km/h. Working with a fabric roof configuration, the goal was to make the quietest convertible car in the world today. This quest for silence applied to all aspects of the roof’s engineering and by extension the new motor car. Now etched into automotive parlance – the smooth and noiseless mechanism of Dawn’s roof is called the ‘Silent Ballet’. 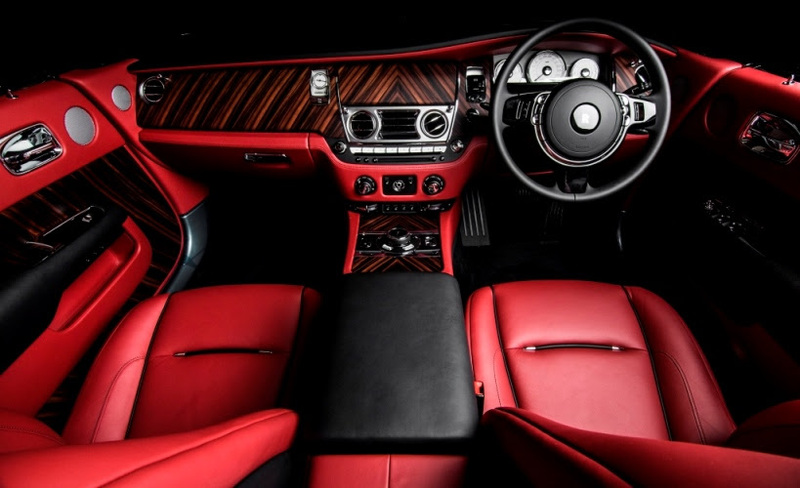 Rolls-Royce’s design ethos has created a cabin that conveys all the hallmarks of the brand’s peerless craftsmanship combined with a philosophy of effortless, yet invigorating driving experience. Dawn’s highly contemporary, four-seat super-luxury Drophead is an evolution of Rolls-Royce’s design language, with one clear objective: to make a car that looks as beautiful with its roof up as with it down. Roof down, the sensuous lines of Dawn are evident. From the side the steep rake of the windscreen, the swage line that flows over the rear haunches and the high beltline that rises along the profile give the impression of effortless dynamism. The very same rising beltline wraps around the rear passenger cabin to create a cosseting effect. The deck continues Rolls-Royce’s excellence in modern craftsmanship. Open-pore Canadel panelling traces the horse-shoe shape of the rear cabin, whilst the wood on the deck, which can be chosen to suit individual taste, flows down the ‘Waterfall’ between the rear seats, and around the cabin clothing the interior door panels – enticing an owner or passenger to enter Dawn. Recommended Retail Pricing is from 6.25 Crore. Dawn will be presented in other Indian cities such as Chennai and New Delhi.